From 23 to 26 May 2019, citizens across the EU will vote for the Members of the European Parliament (MEPs) they want to represent them for the next five years. 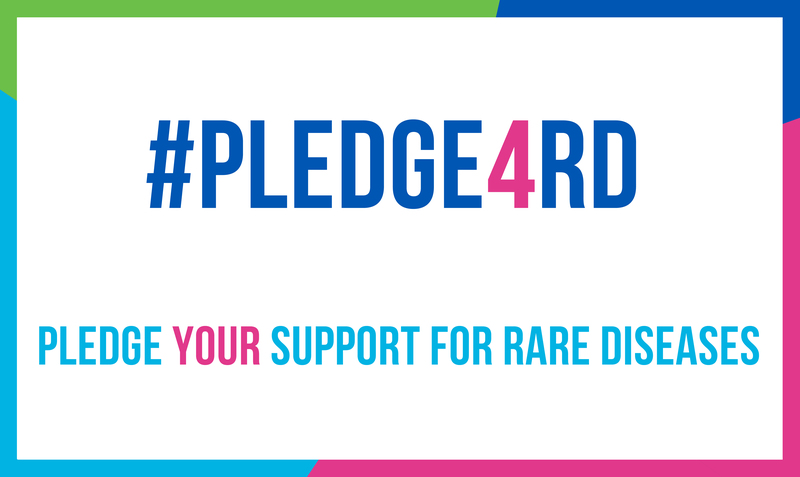 To ensure that the 25 - 30 million people living with a rare disease in Europe and their families are not left behind and achieve their highest potential of health and well-being, we are calling on MEPs to #Pledge4RD. >> Why should your MEP care? Because rare is common. Many people are affected by a rare disease or know someone who is. 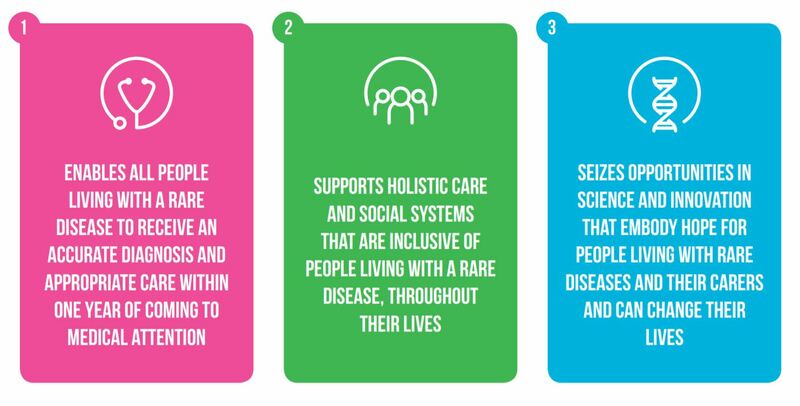 Rare diseases affect 25-30 million people in the EU, nearly 5% of the EU population, or the population of Belgium and the Netherlands combined. This estimate only increases when considering the carers, families and friends who need to support their loved ones. There are over 6,000 rare diseases. The reality is that most people know somebody that is affected by a rare disease, whether they realise it or not. Now is the time to call on your returning MEP or a candidate MEP to pledge their support for rare diseases. Download and print the #Pledge4RD sign.